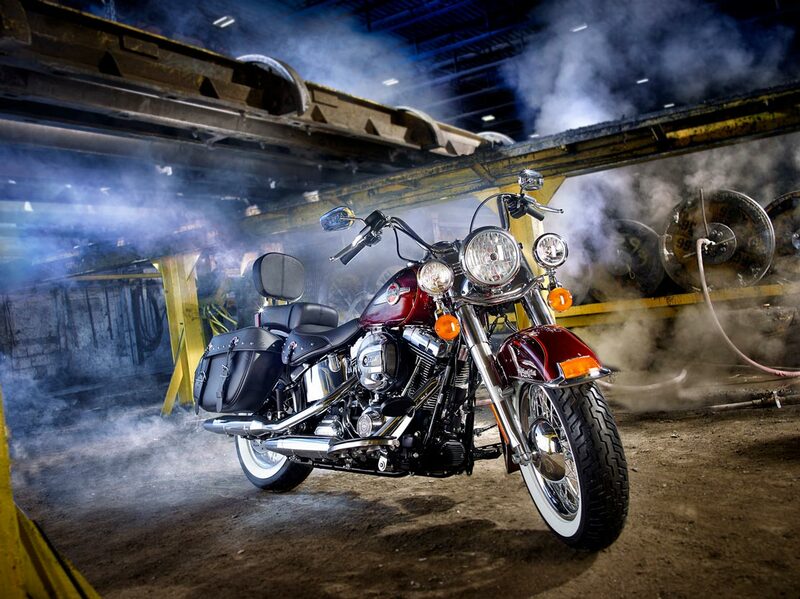 Every year we donate photography of a Harley Davidson motorcycle for the Rotary Club of Stoney Creek, the bike is then raffled off as part of their fundraising program. Since last year’s location shoot went so well, we looked for a new location for this years raffle. 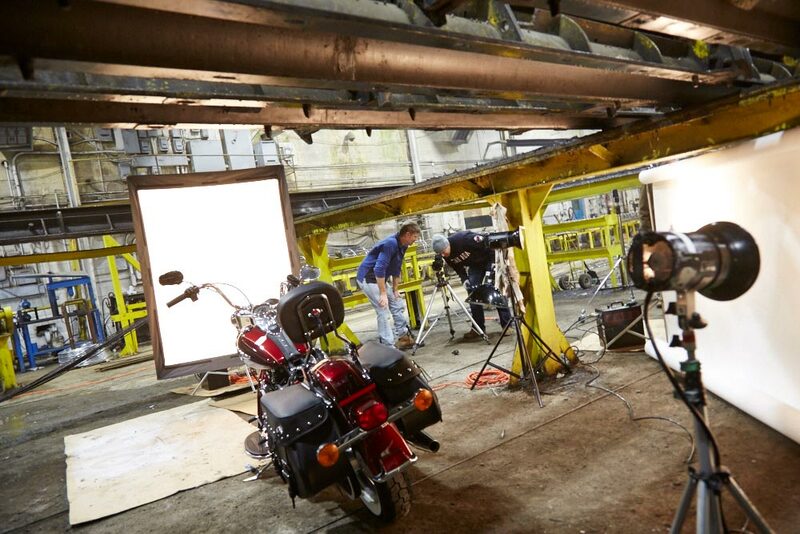 One of our clients, StressCrete, has a classic industrial facility which we thought would be perfect for the motorcycle. They were gracious enough to let us shoot in the industrial building, the only catch was it had to be done between shifts. That gave us a 2.5 hour window to complete the photo shoot. Not a lot of time, but with a great team it went very smooth and turned out to be a great final photograph for the Rotary Club. Grand Prize: 2017 Harley-Davidson Heritage Softail motorcycle value $25,167.00 approx. Tickets $20.00 each only 3500 tickets will be sold. PreviousPrevious post:Art and Industry Exhibit – Now on at The Art Gallery of Burlington!NextNext post:New Studio Setup!